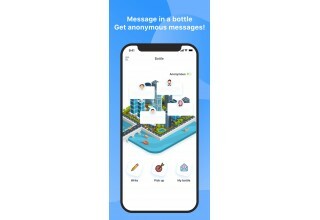 The origin definition of “drift bottle” refers to any anonymous random chat on social media. However, anonymous chat with totally random-picked people could hardly help or could even be harmful to STD positive singles. 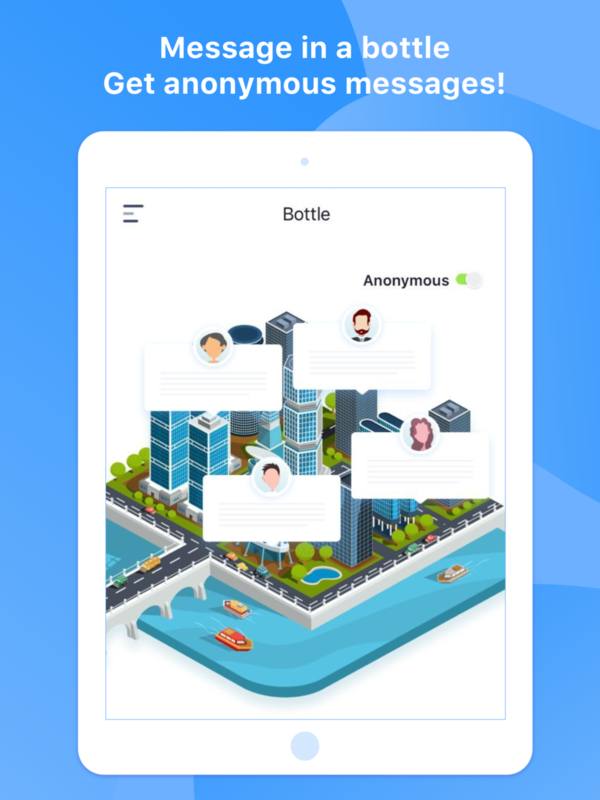 "Anonymous chat with our users will help focus the discussion on certain questions. 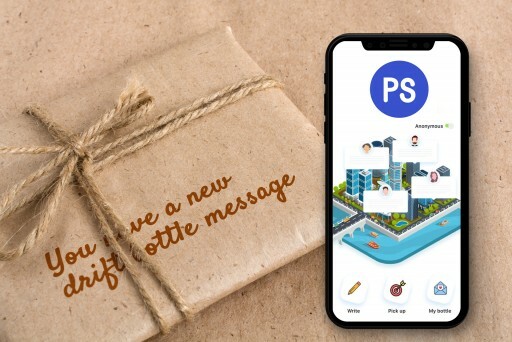 That is the 'drift bottle' which we developed," said Suny, manager of PositiveSingles. 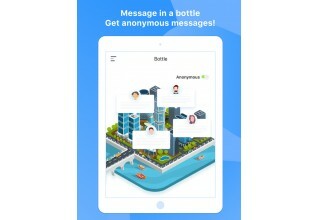 The anonymous chat feature is limited to its own users. Therefore in the new “drift bottle” chat scenario, there is no possible way to encounter the other user of the chat. “The app user is sure the person on the other side is also STD positive. But neither of them does not know who is behind. This way the users can focus their attention on issues and concerns without worry about judgment or being overly critical,” continued Suny. "In most cases with STDs, people tend not to seek help or treatment when it encounters sensitive body parts or sexual health. For many, it is the problem of wanting to remain anonymous. Multiple features of the app aim to eliminate the mental burden of this. The new 'drift bottle' feature is a simpler and safe way." 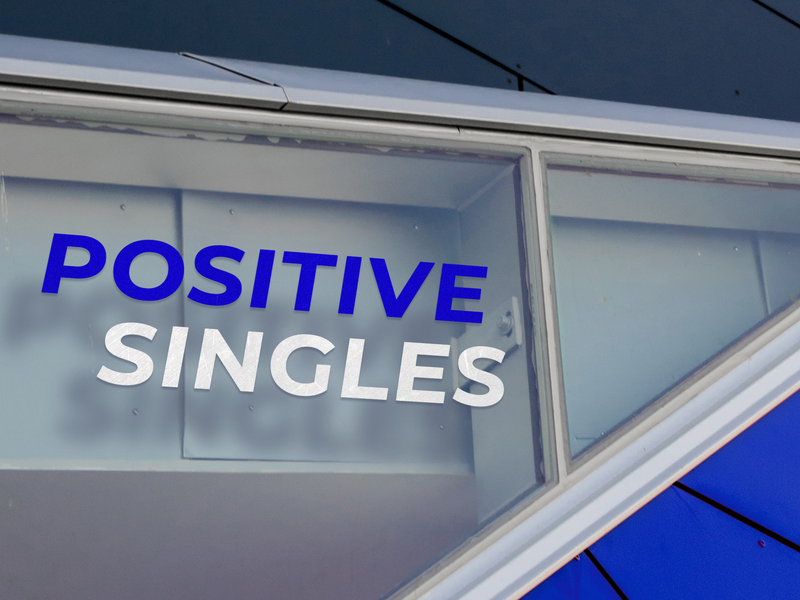 PositiveSingles is the world’s largest online dating app for people with herpes, HIV or other common sexually transmitted diseases. 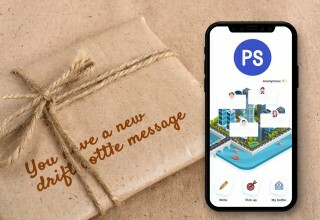 With the new lead of user retention engagement in the vertical market in 2019, it is a steady goal of the company to protect the privacy of the user and empower them to seek help, whether it be medical, psychological or both. The PositiveSingles app is available at Google Play and iOS App Store. 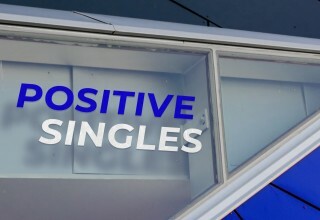 Visit https://www.positivesingles.com/ to learn more.